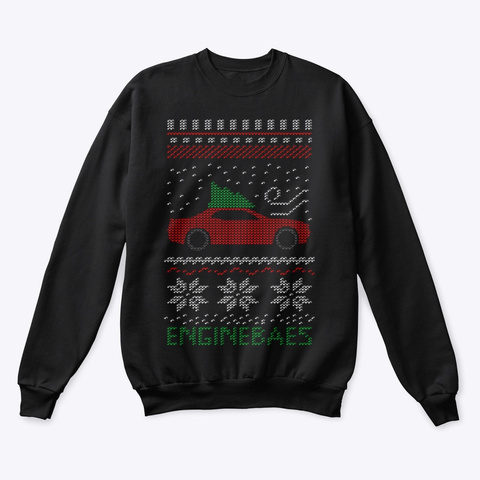 Get in the Holiday spirit and show off your love for American Muscle with this awesome "ugly" Christ mas sweater! 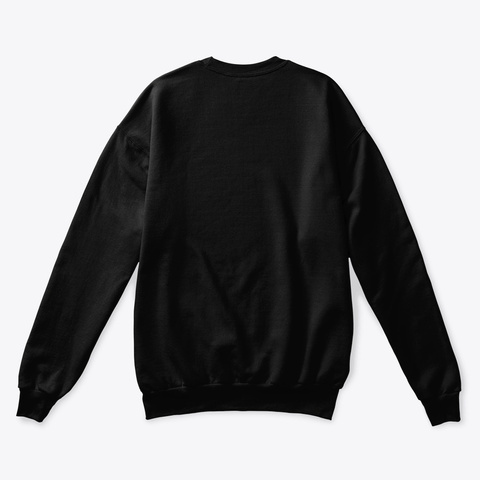 It's the perfect for ANY day of the year because "ugly" sweaters NEVER go out of style! Thank You for supporting us at the Engine Baes! We hope you love this as much as we do.